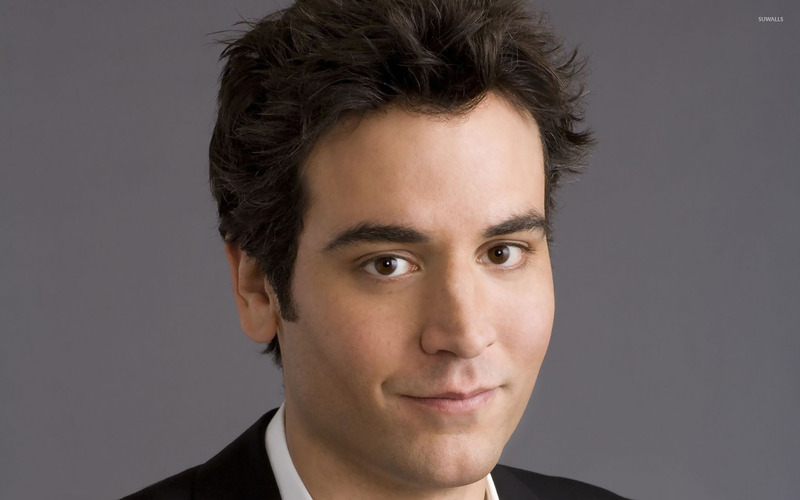 Josh Radnor Male celebrity desktop wallpaper, Male celebrity wallpaper - Male Celebrities no. 12165. Download this Josh Radnor desktop wallpaper in multiple resolutions for free. 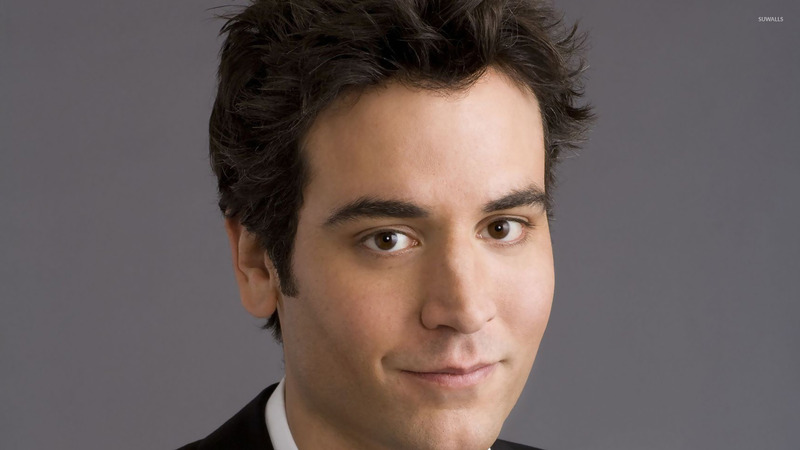 Joshua Michael "Josh" Radnor (born July 29, 1974) is an American actor, writer and director. He is best known for portraying the main character Ted Mosby on the popular, Emmy Award-winning CBS sitcom How I Met Your Mother.